A project supported by the European Union's PEACE IV Programme, managed by the Special EU Programmes Body. Get Real supports those involved in hate crime aged 18+, their victims and those vulnerable of committing these actions to acknowledge the hurt and damage caused and to move forward with greater understanding and hope. NIACRO has been awarded up to €763,280 under the PEACE IV Programme for the ‘Get Real’ Project. This project has been funded by the EU’s PEACE IV programme, managed by the Special EU Programmes Board (SEUPB). For more information on the PEACE IV Programme, visit the SEUPB website. What does Get Real offer? 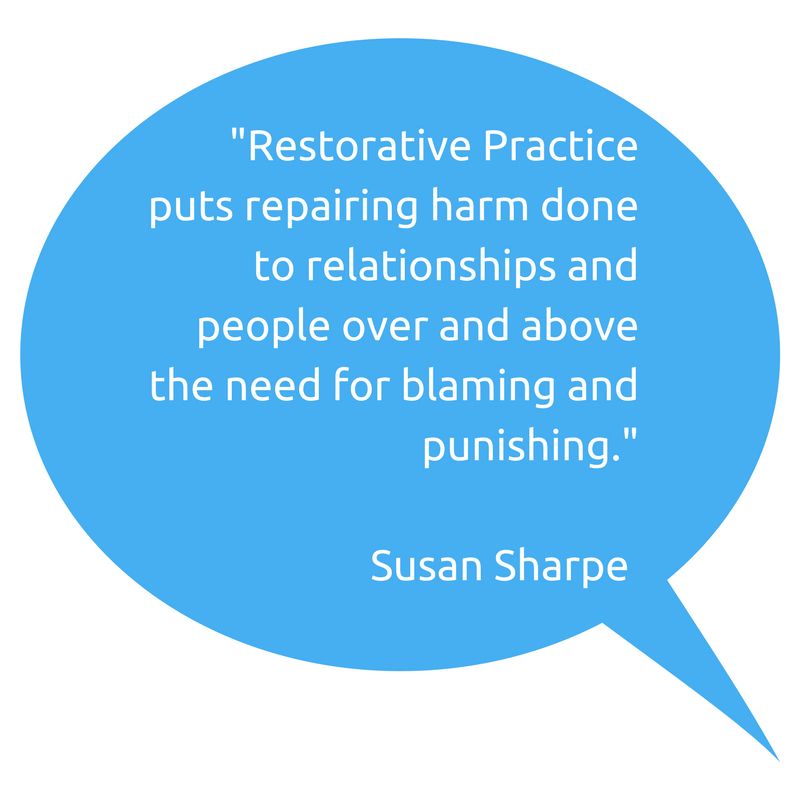 Using intensive Restorative Practice interventions for hate crime perpetrators & victims/victims’ representatives. Our skilled, supportive staff safely manage the process and work with those involved to explore what happened and the harm caused. Get Real offers victims of hate crime a voice. Victims of hate crime are provided with a safe space to ask questions and share their experience of the incident(s). Victims of hate crime are assisted to gain an understanding of the hate crime incident enabling them to regain a sense of safety and control over their lives. Get Real seeks to support perpetrators of hate crime to explore the reasons behind their actions. Get Real supports perpetrators of hate crime to move forward positively. Get Real supports perpetrators of hate crime to reintegrate and make amends appropriate for their actions. Strand 2 is an 8 week community-based education programme with those at risk of perpetuating hate crimes. Each programme is delivered where hate crime is prevalent or threatened both regionally, across Northern Ireland, and in the border counties of the Republic of Ireland. The programme challenges prejudice and intolerance on sectarian, racial and other discriminatory views by creating opportunities for honest expression and cultural learning. Participants are supported to change attitudes and behaviours, to deal positively with diversity and difference and make positive contributions towards a shared and cohesive future. Programmes are made up of 8 participants and will be underpinned by Restorative Principles such as safety, respect, voluntariness and neutrality. This training is delivered to criminal justice agencies’ front line staff across Northern Ireland and Ireland. Equiping public servants with knowledge and skills to work towards acceptance of diversity. Training is aimed at helping people within these criminal justice organisations to move beyond ignorance or indifference enabling them to exhibit greater empathy and confidence towards people from different cultures and backgrounds. Cultural Competency training incorporating learning from Strands 1 and 2 is delivered by our partners in South Belfast Roundtable. For more information about the programme, you can call us on 028 9032 0157 or contact us via email.